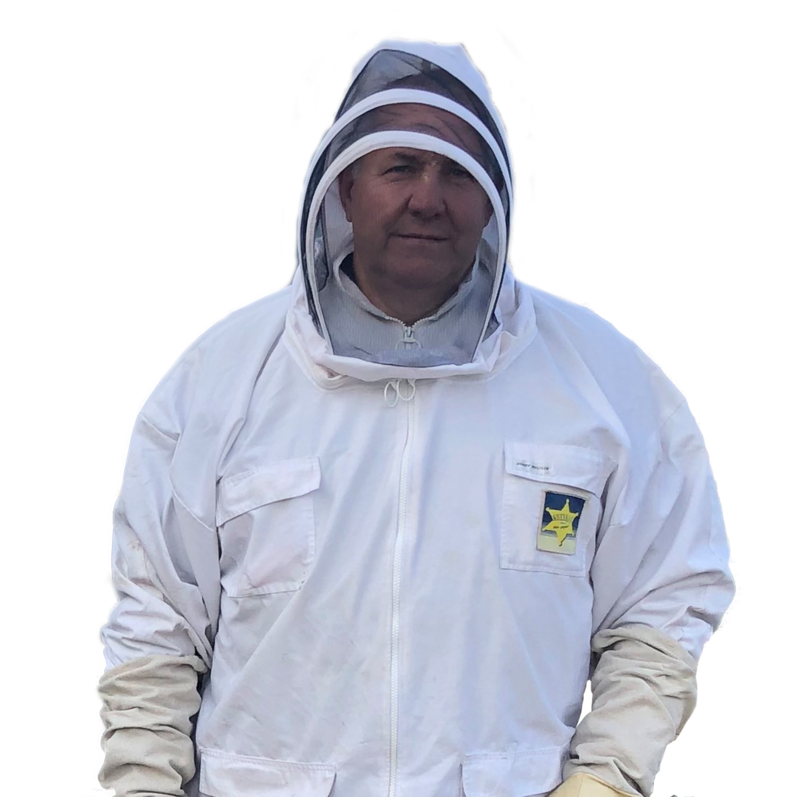 Bee control and Bee removal by BPCA certified technicians S.W.A.T.Pest Control Lincolnshire including bee species-specific treatment. Have you got bees bothering you? 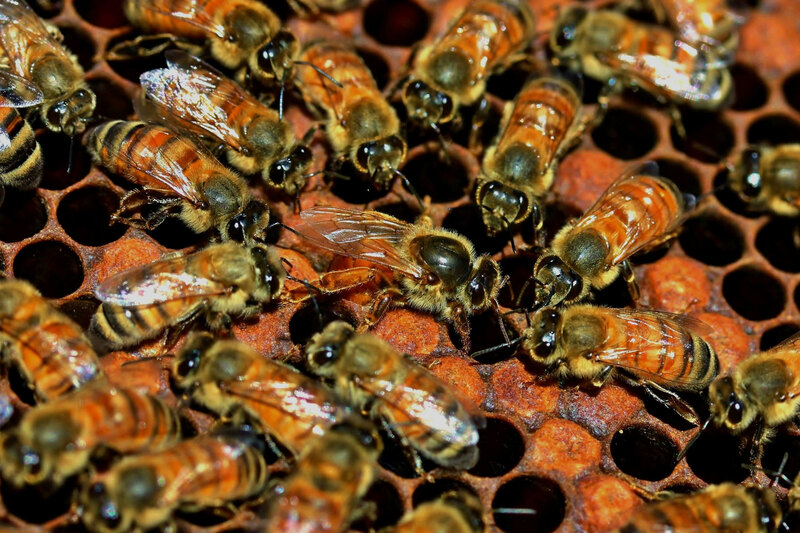 There are different types of bees that may require different treatments. They will sting when provoked. Attempts to kill them will provoke them. Once the nest has been killed, efforts must be made to remove it or seal it in. If at all possible always leave bee nests alone to thrive as they are rarely aggressive and their presence is actually beneficial for gardeners and their crop. 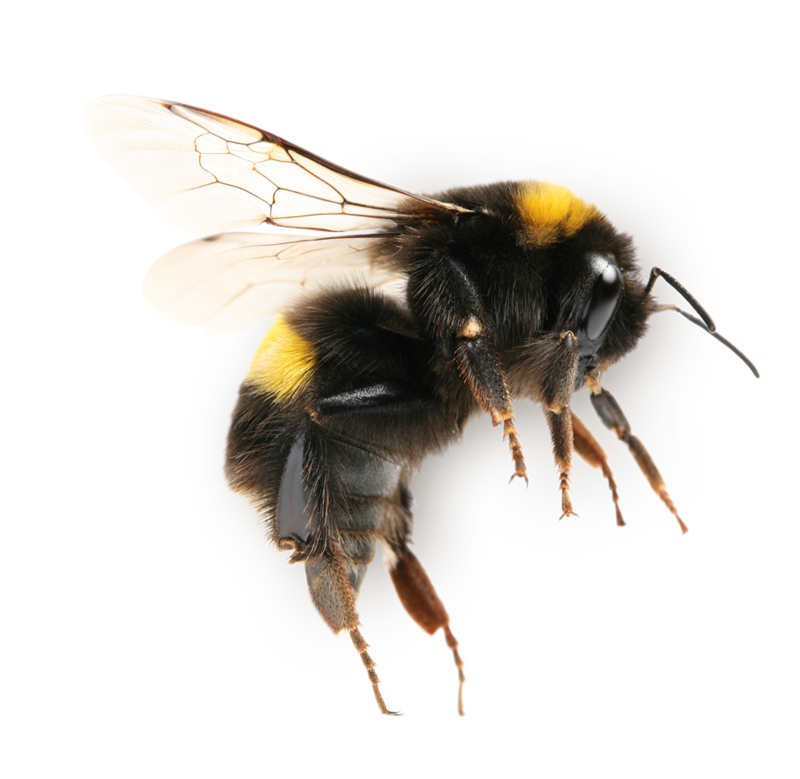 If you suspect you have honey or bumble bees and they are causing you problems then we would recommend you contact S.W.A.T. Pest Control. If a nest is situated in a hazardous location, removal may be possible rather than destruction. SWAT Pest Control have the ability and training to do this. Only if the location of a nest is dangerous and removal not possible should an insecticide be used to destroy the bees nest. In this circumstance make sure you use a trained professional.